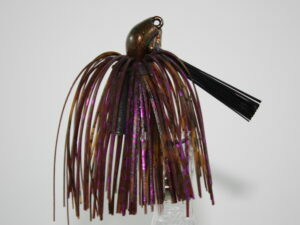 New for 2018 we have a 2” mini craw. 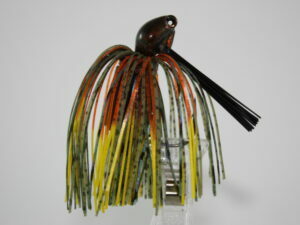 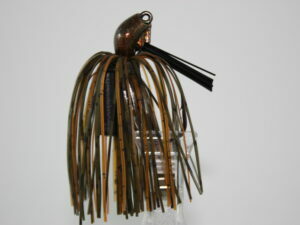 The same style as our 4” flipping craw, with the same crazy claw action, just in a mini version. 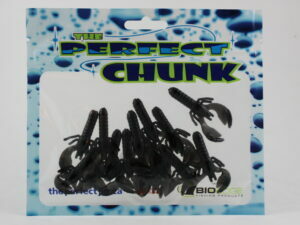 Weather you are going out for pan fish or using this craw for a drop shot, or a mini jig trailer you won’t be disappointed. 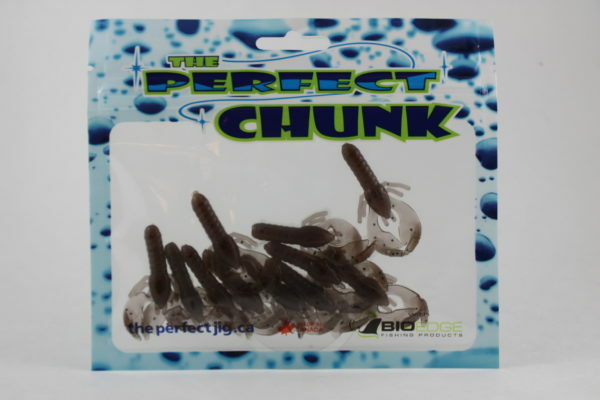 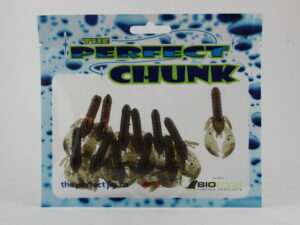 This 12 pack mini craw, comes in four fish catching colours.